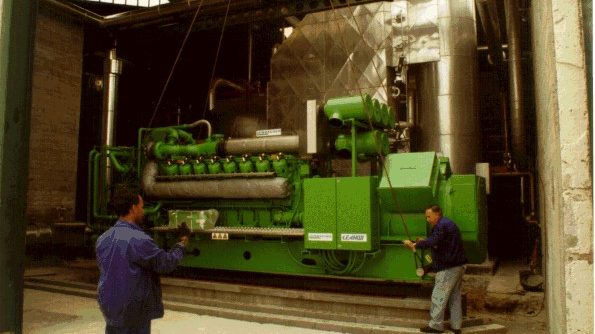 Cogeneration plant based on a 1.3 MW simple cycle with a gas turbine, constructed in 1985. 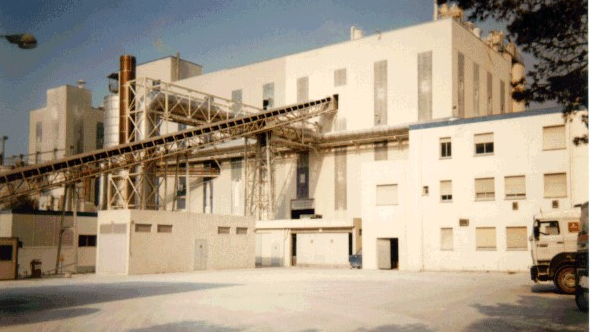 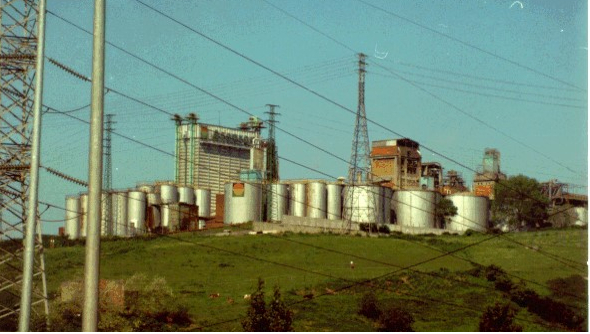 It was an important milestone in cogeneration history in Spain because it was the first constructed cogeneration plant. 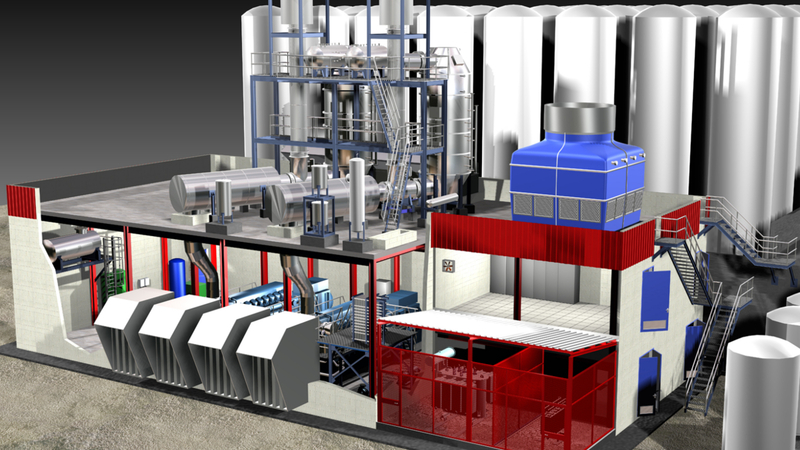 That is why we highlight its importance because, without any doubt, has been very useful to promote cogeneration in Spain. 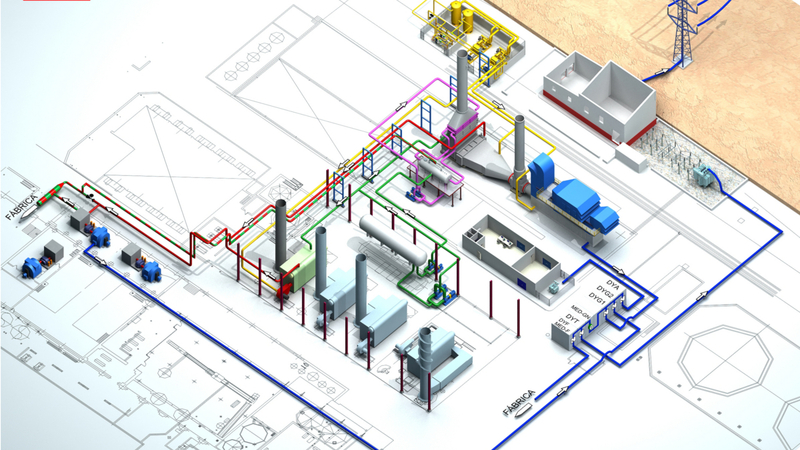 The boiler (for a production of 8 t/h of steam) had an afterburner, a bypass and more specific elements of a heat recovery steam generator (HRSG), having, therefore, the same configuration as the latest constructed plants and had also high efficiency.